When verifying and correcting Google My Business (GMB) listings it’s not that common to run into issues in 2019 – most common problems have been ironed out after nearly a decade. However, every so often you just hit a wall and the automated systems won’t let you go any further. If you found this page, you’re probably in one of those situations right now. When the robots aren’t working you need to fall back to humans and that’s where Google My Business’s phone and online support come into play. Please note that over the years Google has often changed/disabled support form links and phone numbers to (I’m assuming) reduce their support volumes. As of 2019 the below methods are working, if they stop working we’ll do our best to update this with any changes or new support methods available. One of the best ways to get a GMB problem sorted out quickly is through their phone support. You may have to wait in the queue for awhile, but you get to speak to an actual person who has the power to instantly fix a lot of common issues with listings or the verification process. Phone support is available Monday-Friday from 9am to 6pm EST. I would recommend calling earlier rather than later, as the wait times only get worse throughout the day. This number will get you on the phone with an employee from Google’s support team in India or periodically their office in Ann Arbor, Michigan. 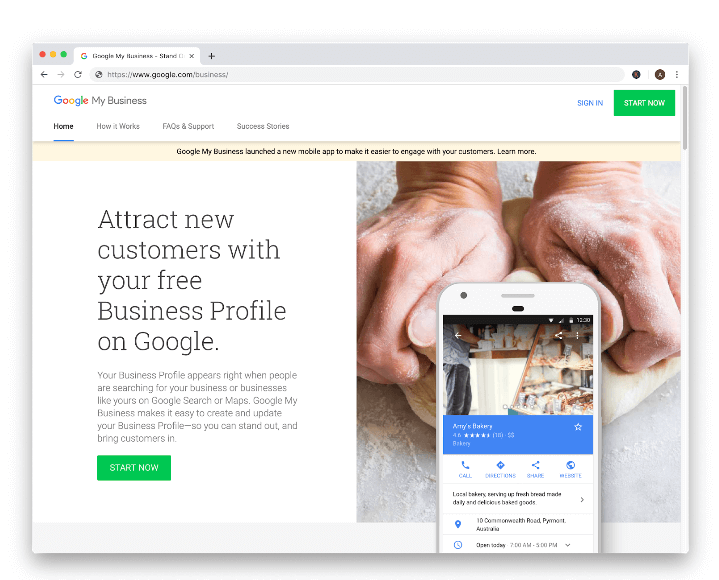 Google is constantly changing how they allow you to access support, and for the longest time the only way to get someone from Google on the phone was to request a callback through the Google My Business site. If for some reason Google changes their mind again on having a public phone number to call, try out this method for requesting a callback. Head over to Google.com/Business and hit the ‘Sign In’ button. Enter the account email and password for the GMB account that controls the listing(s) you’re inquiring about – either listings you’re trying to get verified or have already verified. If you contact support about a listing that isn’t connected to your account or you’re not the owner for, you’re probably going to have some problems getting help and will need to re-do the process. They want to know whether you’re the owner, an employee, friend/family member or an agency that is acting on behalf of the owner. How would you like a Google expert to respond? The options are call, email or ‘their pick’ (the Google support rep will decide whether they want to call or email you). I’d suggest the call option as it’s typically the quickest way to get your issue resolved. If you have multiple locations, double check that you’re selecting the information for the correct listing. A mix-up here can create a really big mess. What is the public URL or ‘Maps link’ for your business page? Explain the issue you’re trying to resolve and provide some specifics on the problem you’re running into or the desired resolution you’re looking for to fix an issue. If you’ve contacted Google about this issue previously you’ll have received a case ID, paste that information in here so the support rep can reference it. Google is looking for a direct link to the exact listing you need help with. Head over to maps.google.com and do a search for your business listing. Once you find it in the list, click on the listing to view the details. After that, copy the entirety of the URL in your browser’s address bar and head back to paste that into the form. You should only see your business listing selected. If you see a list of other businesses you need to click on the correct one before copying the URL. You should receive a call fairly quickly, depending on the number of support requests Google is currently dealing with. Support is only open from 9am to 6pm EST, Monday to Friday, so if you’re requesting outside of business hours you’ll get your call the next day during the designated hours. I’d suggest requesting a call at least a couple hours before they close and making sure you’re available to pick up in that time. You can now request Google My Business support through their official social media channels on Facebook & Twitter. I would only recommend this for general inquiries and simple questions, as anything related to listing verification/ownership/etc will likely get pushed back to the support forms where your information can be easily verified. For an inquiry through the social media pages you can expect a response within 24-48 hours. Google My Business Facebook page (https://www.facebook.com/GoogleMyBusiness/). Use the messages function to send a support request. Google My Business Twitter account @GoogleSmallBiz (https://twitter.com/GoogleSmallBiz). Their direct messages are open to everyone for you to be able to ask questions privately. 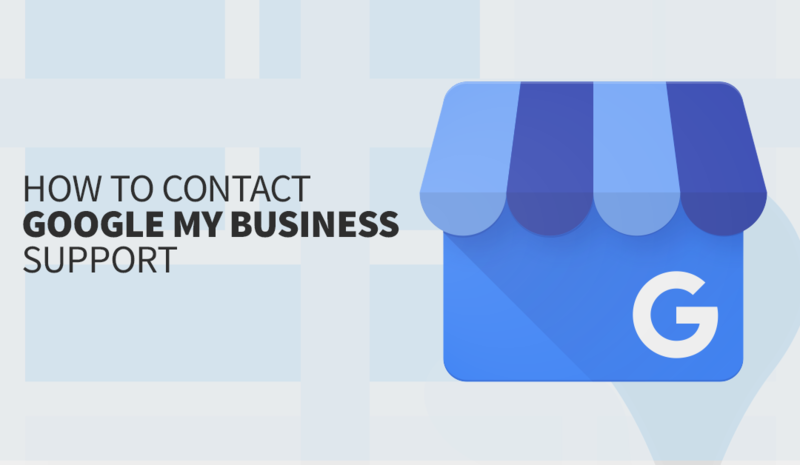 If you have general questions regarding Local SEO and your Google My Business listings, you can use the Google My Business Forum on Google’s Advertiser Community site. No Google representatives are present on the forum, so if you require help from a Google team member you’ll need to use one of the methods above to get in contact with them. This is purely for community-based support and suggestions. Great place to hangout if you’re looking for feedback from other Local SEOs and getting insights into algorithm updates, SERP design/feature changes, etc. 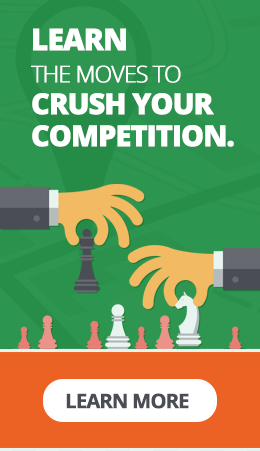 Loganix has been a leader in Local SEO services for almost 8 years now. We work with agencies around the globe to handle citation building, audits, cleanups, as well as completely managed Local SEO campaigns. Our Local SEO campaigns cover everything: on-site SEO, citation building, GMB listing optimization, copywriting and link building. If you need help with a local search campaign, feel free to reach out and we’d be happy to help where we can. 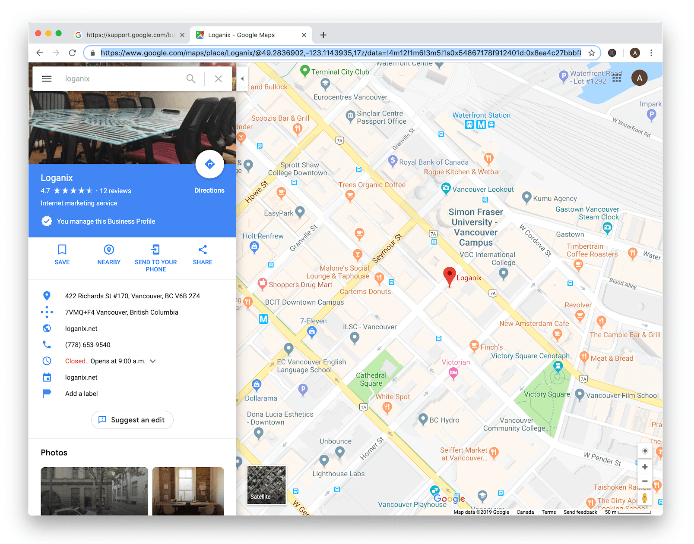 Verifying a Google My Business listing involves creating an account, adding your business details, and then verifying your listing through one of the options provided. 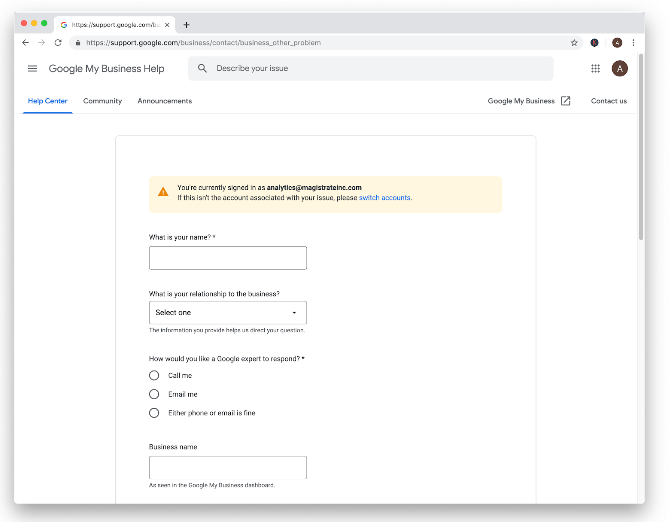 Sometimes this is as simple as a phone verification (common for older, established businesses) where an automated system will call your business number and provide a verification code for you to enter on the Google My Business site. Most of the time though, you’ll be sent a postcard in the mail to the address of your listing with a PIN code on it to enter back into your account. If you requested a call and never received it, or requested a postcard and after several weeks it still hasn’t shown up, you should reach out to Google My Business support to help get you verified. 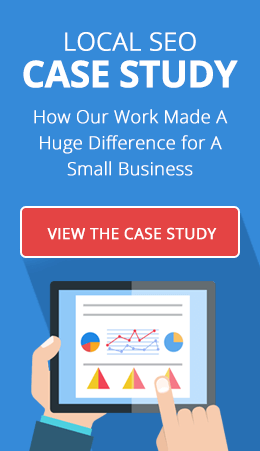 Duplicated listings are common for established businesses, and something we run into frequently for our clients as an SEO agency. There may have already been a listing for your business but instead of claiming it you created and verified a new one, but now the wrong listing shows up when people search for you. If you have multiple listings for the same location you can contact Google My Business support to get the listings removed or merged together. People setup accounts and forget logins all of the time. Google My Business allows access to a listing from multiple users by using a permissions system where there can be an owner and managers. There can only be 1 owner on a listing and if you can’t recover the password and don’t have any managers, you’re limited on what can be changed on the account or who else can be added to it. The employee the setup the listing originally may’ve left, and their username/password has been long forgotten for the Google account used. If you recently acquired the business, the change of ownership on a Google listing was probably the last thing on your mind and now you can’t get in to make changes. To have the ownership information changed for a listing, just reach out to Google My Business support and they’ll be able to help verify you and the listing and make the required changes.